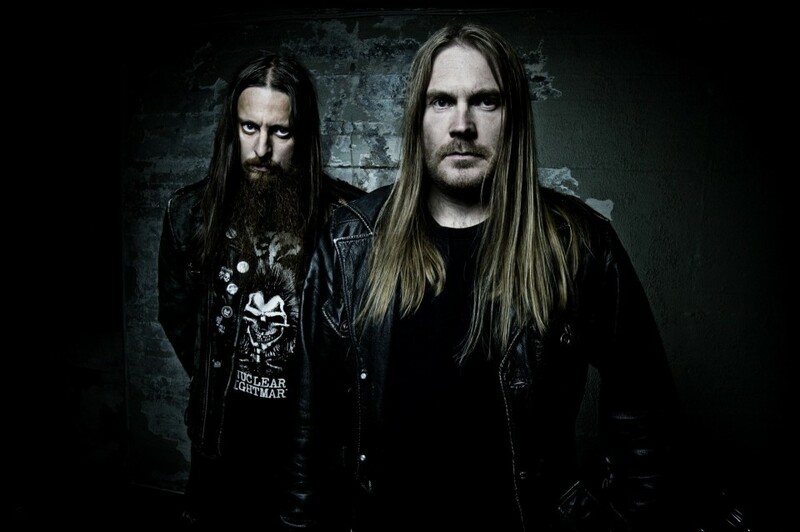 Norwegian black metallers Darkthrone will release the 17th full-length album, "Old Star", on May 31 via Peaceville Records. Commenting on the upcoming record on Facebook, the band members said: "It’s like the 80s never left! We are back with the RIFFS and more metal than EVER!!!" Sanford Parker (Dirge, Minsk, Voivod, Yob) was responsible for "Old Star" mixing, and Jack [Conrow], who was previously handled mastering of Darkthrone’s albums "The Underground Resistance Mastering" and "Arctic Thunder", was responsible for mastering. The cover artistry comes of Chadwick St John’s artwork "The Shepherd of the Deep". "Old Star" is available for pre-order on cassette, CD, and vinyls (in green, purple and black colors) here. The band’s previous album "Arctic Thunder" was released in 2016.